Gone are the days when we could easily pinpoint at a single color and say this is going to be the shade that will color the entire year ahead! The digital world we live in today, driven by social media and fast fashion, fuels an unprecedented desire for everything fresh and unique, while oversaturated digital air quickly exhausts each innovation and turns it into overkill. However, some trends do manage to resist the intense pressure of keeping up with the industry by, despite all the odds, continually delivering sales and likes. 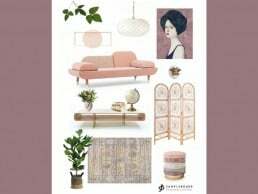 One of the most widespread and long-lived color trends we’ve seen lately is certainly the Millennial Pink. 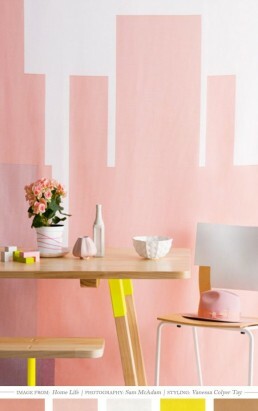 We already talked about the pink color phenomenon two years ago and, even though many have declared it to be dead on several occasions, the truth is it is still pretty much out there making both people and brands happy. 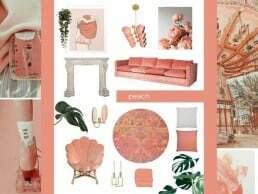 But Millennial Pink we can see today is definitely not the same shade it was when we first saw it back in 2016. 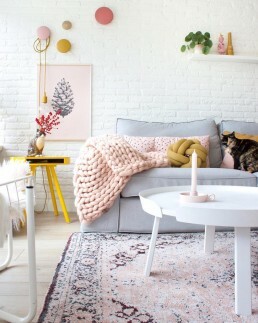 Like it usually happens, Millennial Pink suffered from its success. The great hit it was, it wasn’t long before we could spot it literally everywhere, from furniture to grocery packages. But it somehow still managed to pull through on the cool side. The secret to this wild success lies in its readiness to cooperate with everyone and everything. 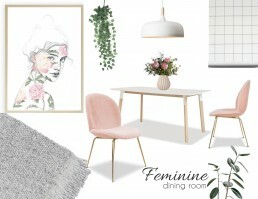 Millennial Pink is a true team player. The way it shines under the spotlight is just remarkable, but it is equally impressive in its supporting roles too. 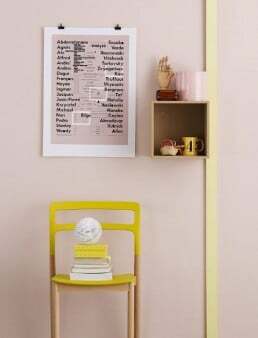 Like for example with the next big color trend – Gen Z Yellow. 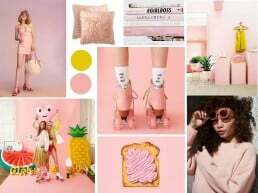 We saw Gen Z Yellow spring to life last year when over-saturation of Millennial Pink started to become evident. However, the generational shift brought by Gen Z Yellow was by no means exclusive. 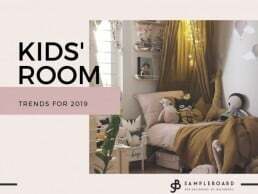 Despite many differences between the two generations, Millennials’ and Gen Z’s color favorites found a way to play together and finally – create magic. 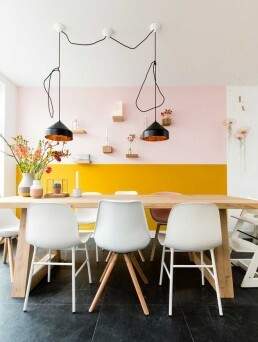 Gen Z Yellow came as an antidote to creaminess and sweetness of pink, and offered a bright, high wattage alternative. A remarkable attention-grabber that screams both optimism and warning, Gen Z Yellow will get you noticed no matter what you’re up to. And let’s be honest, that’s one of the most desirable qualities a color can have nowadays. The sunny, laid-back character of this unisex color brings the escapist feel of summer and, in its more earthy shades, romantic nostalgia of the bygone days. It is by no doubt the strongest energizer in the color wheel and, as such, it resonates deeply with the youth. Does it have a staying potential? Certainly! 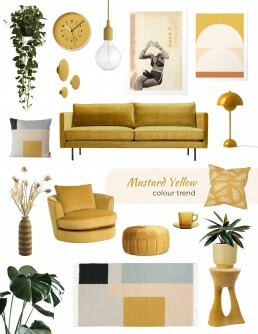 Even though not everyone is crazy about yellow in general, the very fact that Gen Z Yellow stands for a spectrum of hues ranging from bright, neon-like shades and all the way to deep, earthy mustard promises everyone a chance to discover their match. This vast diversity and a great potential to play with other trendy shades guarantee that no shortness of breath will be able to cast a shadow on Gen Z Yellow’s popularity anytime soon. And when the two powerful color phenomenons team up – magic unfolds! 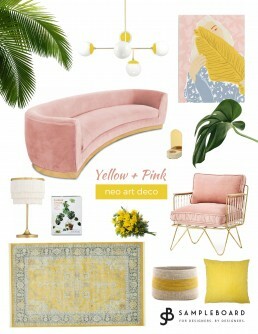 Millennial Pink and Gen Z Yellow compliment each other beautifully and offer endless opportunities for designers to play with. They can be used as equals, or one of them can dominate the other. They don’t mind. 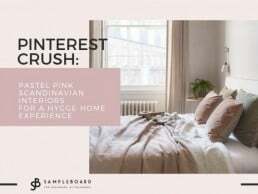 Strong as they are, Millennial Pink and Gen Z Yellow can also be used together to create a trendy pastel setting for infusion of other accent colors and help them pop. 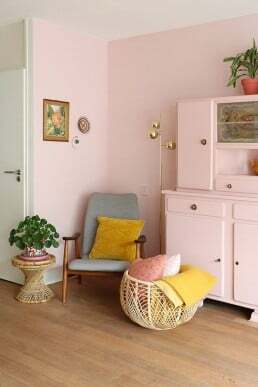 The pink and yellow color combo is a girl’s room dream, but the duo is definitely not reserved for kids’ spaces only. 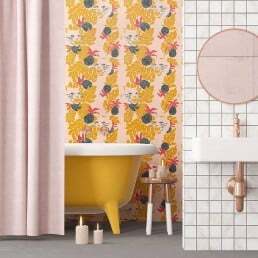 The match is highly versatile and can shine in retro designs, traditional homes, neo-deco settings, boho rooms or just about any space settled by those playful at heart. 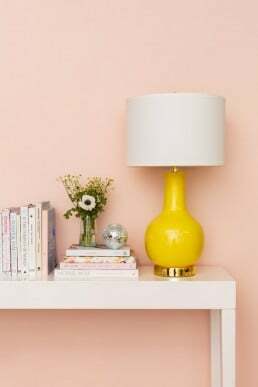 If you are still not buying into this trend, we’ve gathered a list of inspiring interiors to make you fall in love with Gen Z Yellow and Millennial Pink duo. 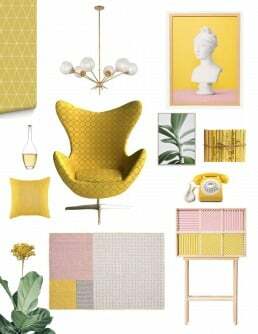 All mood boards in the text are made using SampleBoard – mood board editing software for design professionals. 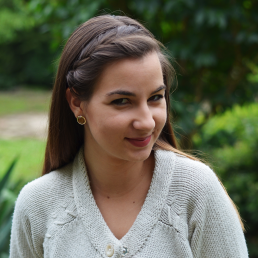 Start creating FREE mood boards today!